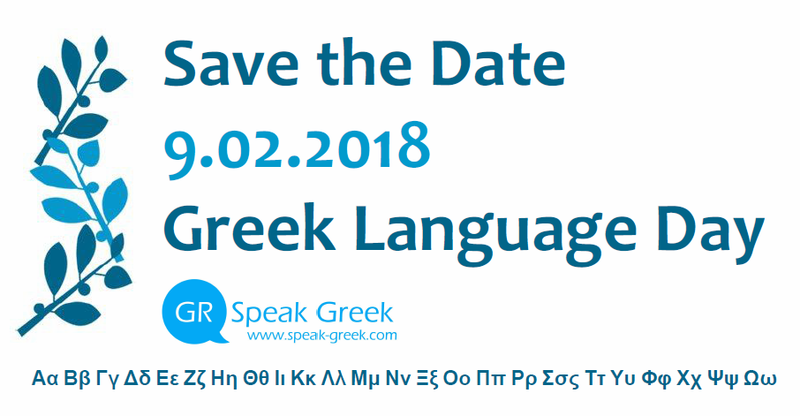 This year on the 9th of February 2018 will be celebrated the Greek Language Day for first time! A language which has the longest documented history of any living Indo-European language, spanning 34 centuries of written records, will have its own dedicated International Day. 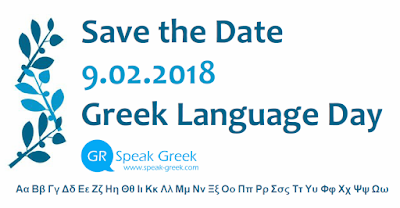 Speak Greek will celebrate this special Day with a unique way. Stay tuned as we will announce the surprise which we have prepared for you on the 9th of February. You can subscribe to our website updates, like our facebook page or follow us on twitter.